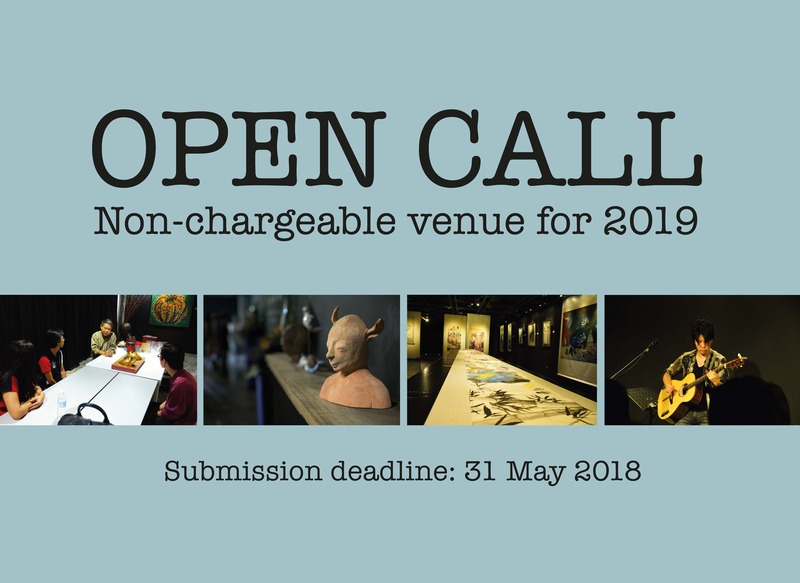 OACC HALL 1 and HALL 2 is now open for application submission for 2019 events! All emerging artist and art groups whom are creatively breakthrough the main stream art forms are mostly welcome. This entry was posted in 2018, Event. Bookmark the permalink.